Please help us reunite this child with their family. Circumstances: Both photos shown are of Trenton. 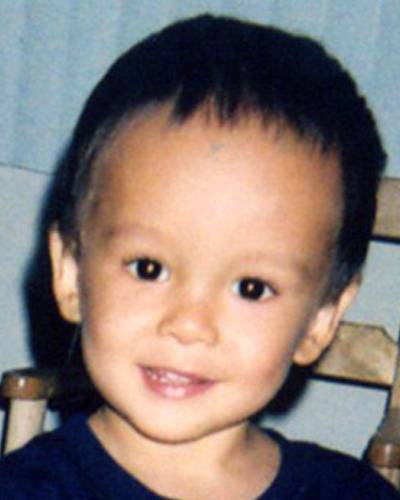 He was last seen at approximately 7:00 p.m. on August 27, 2006. Trenton is Biracial. He is Asian and White. Trenton has a small mark over his left eye. 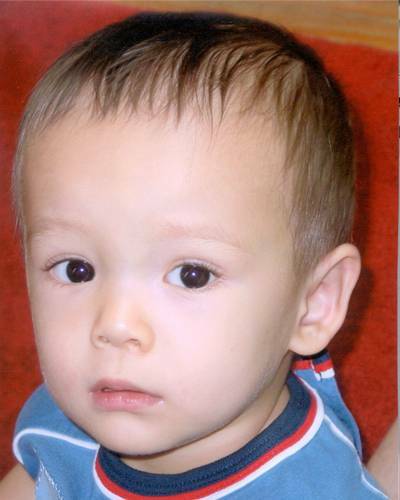 He was last seen wearing denim shorts and a green and blue striped shirt. CASE UPDATE: A new witness has come forward in the disappearance of Trenton Duckett according to WESH News. There was no explanation as to why it has taken so long for the witness to come forward. The article did not mention the time of day she visited Wendy’s. Melinda Duckett’s travels have been questioned after allegedly leaving her grandparents home at 4:30 p.m. on Saturday August 26th.